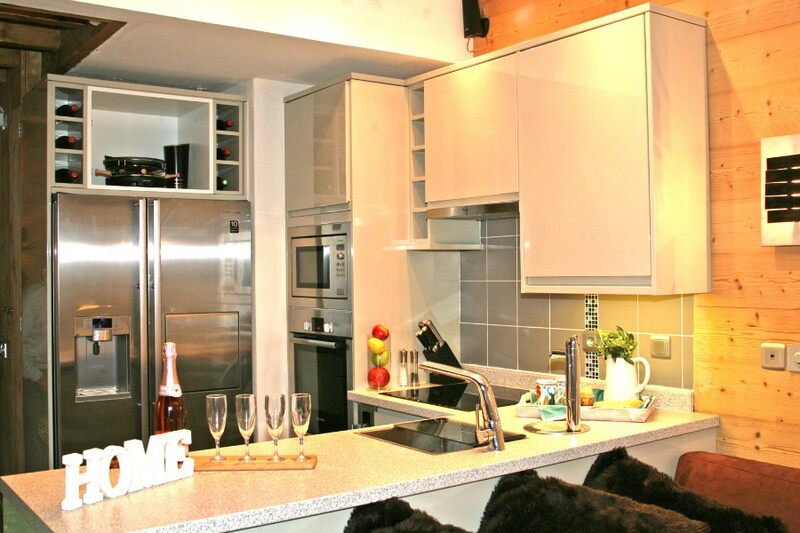 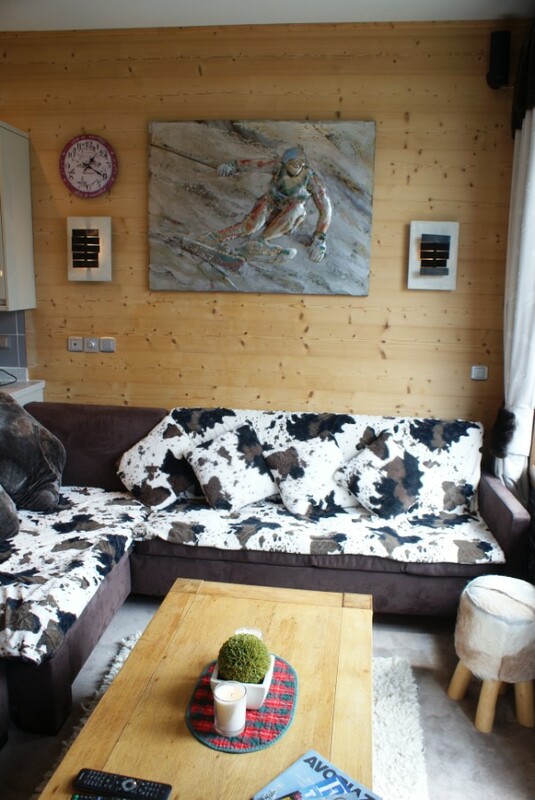 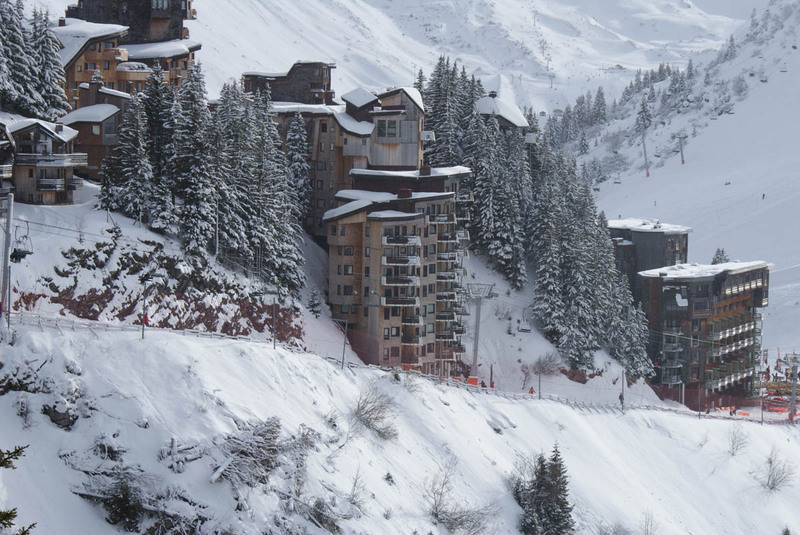 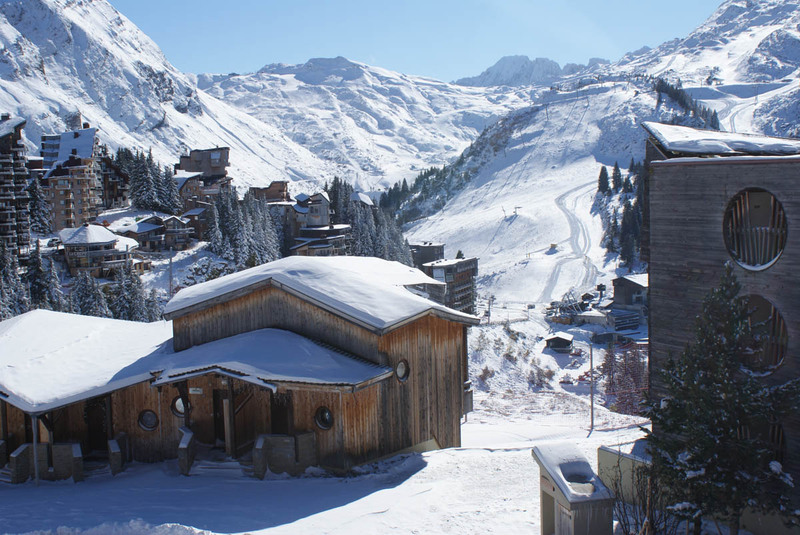 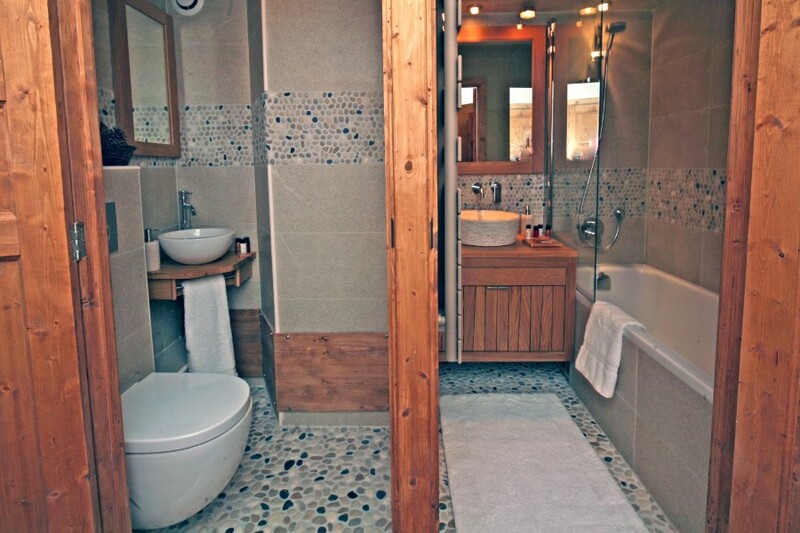 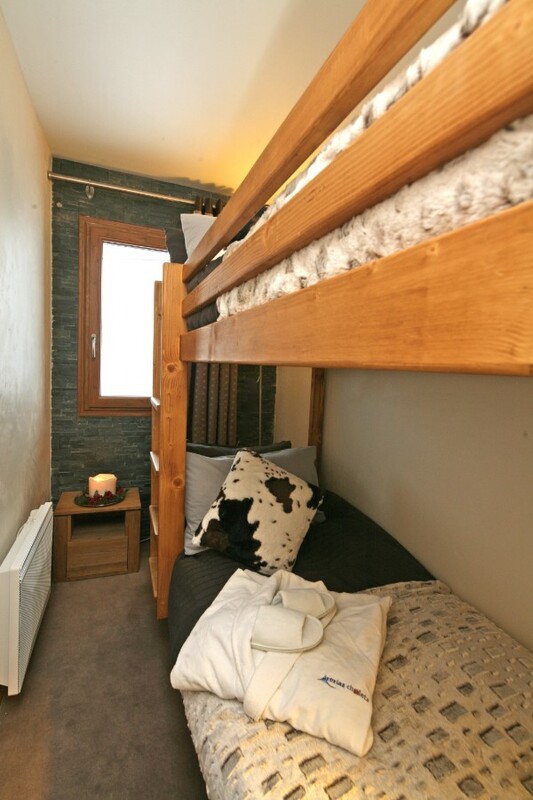 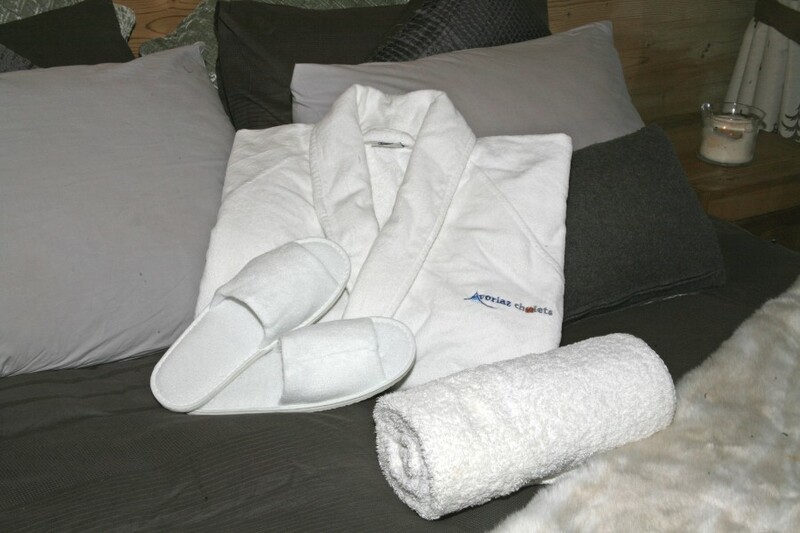 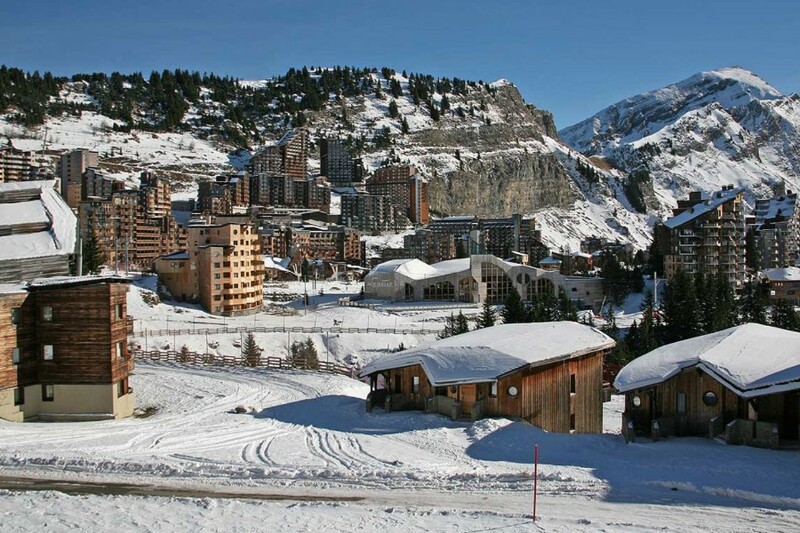 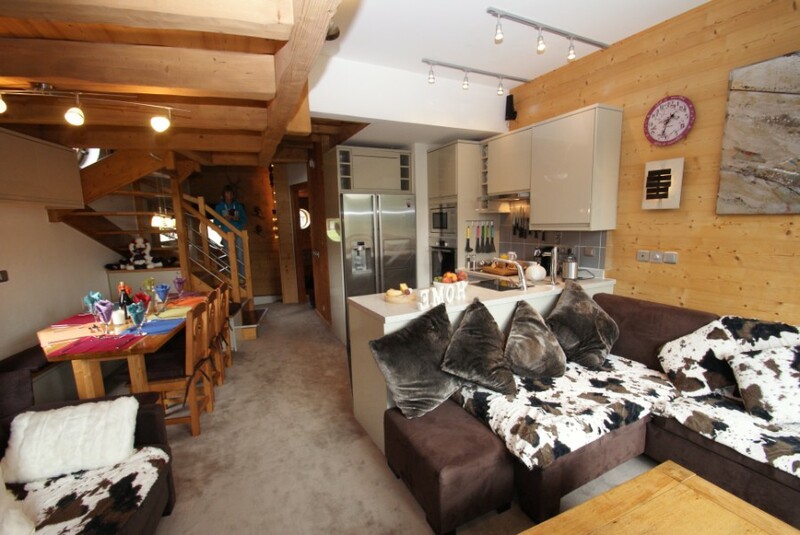 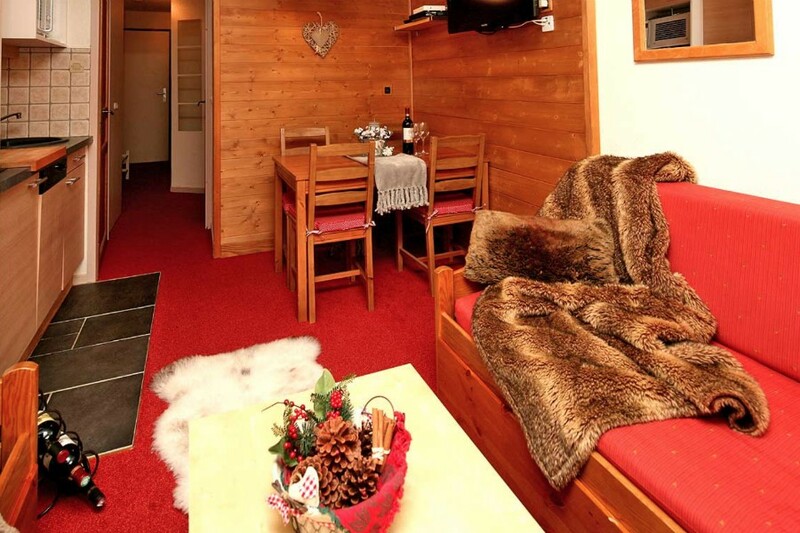 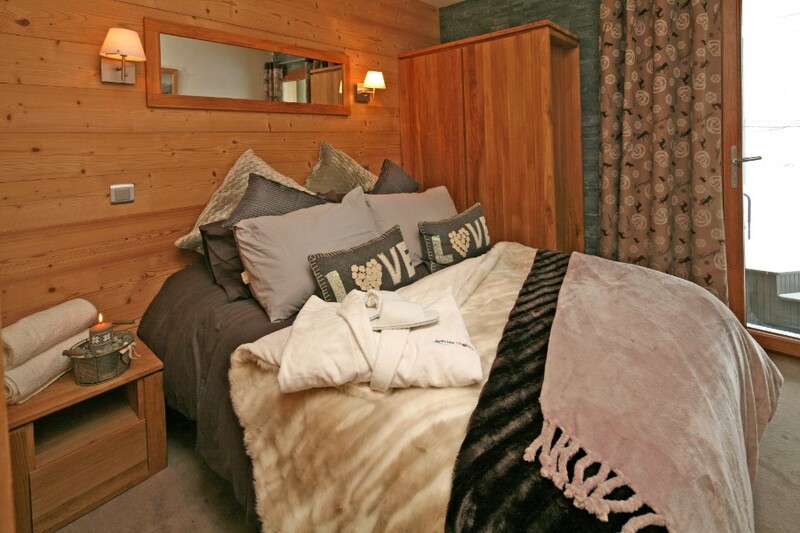 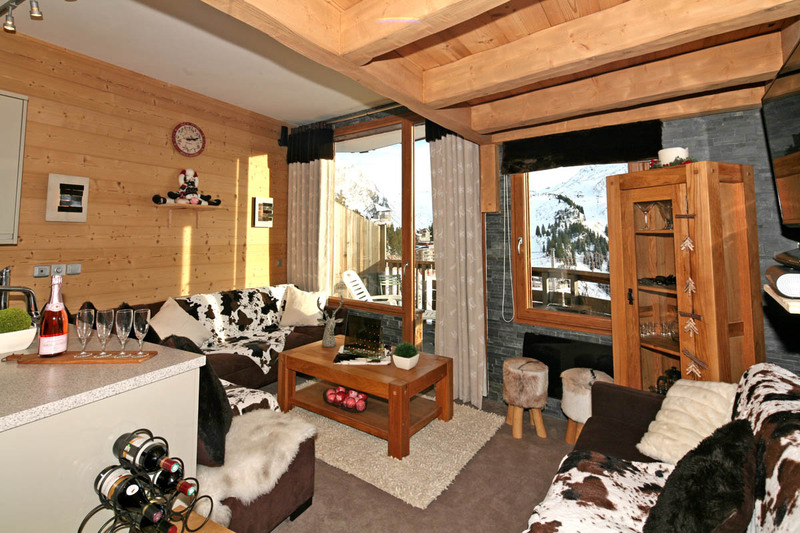 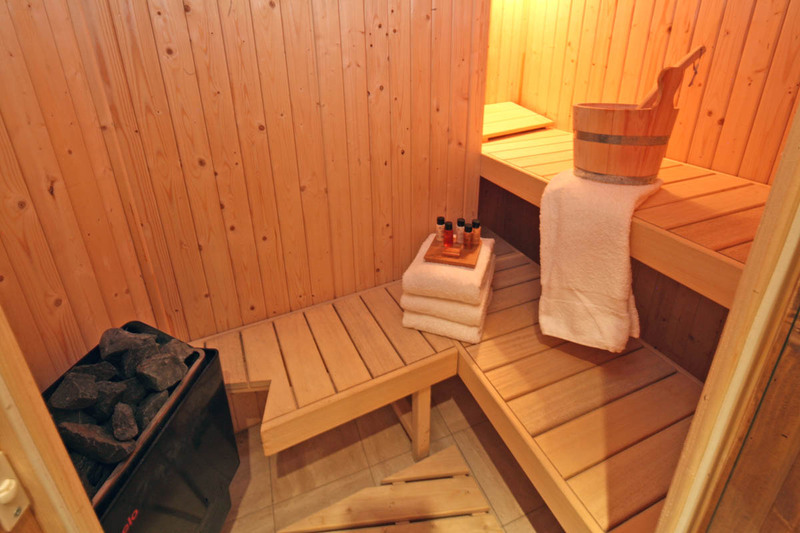 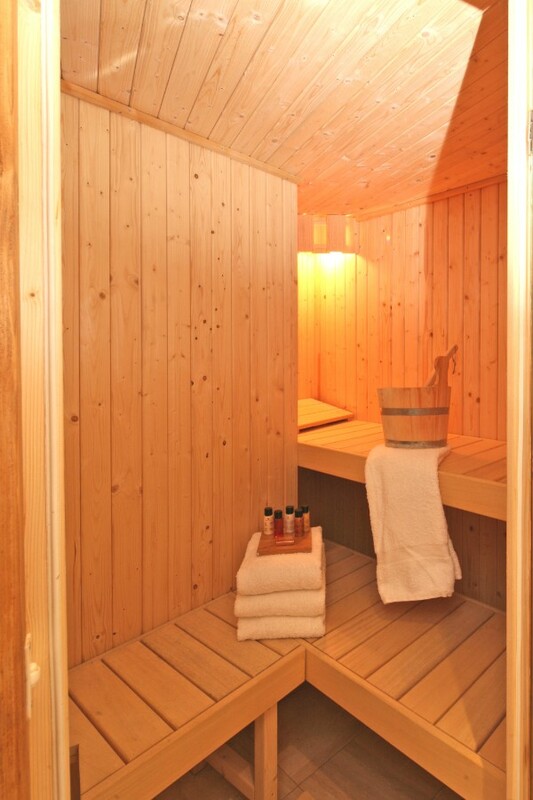 Situated right in the centre of “La Falaise”, one of the most popular quarters of Avoriaz, Chalet Neva is located directly opposite Chalet Ardoisiere with direct access at ground level through its own private entrance, whilst being part of the popular Neva residence. 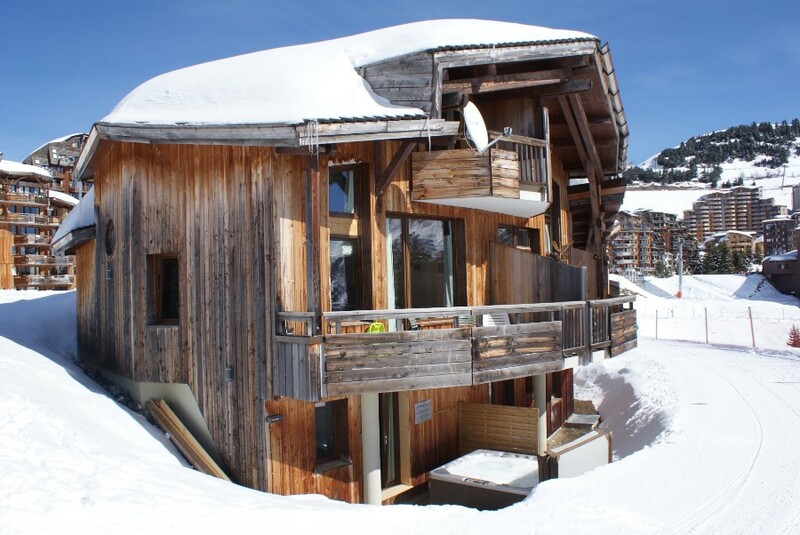 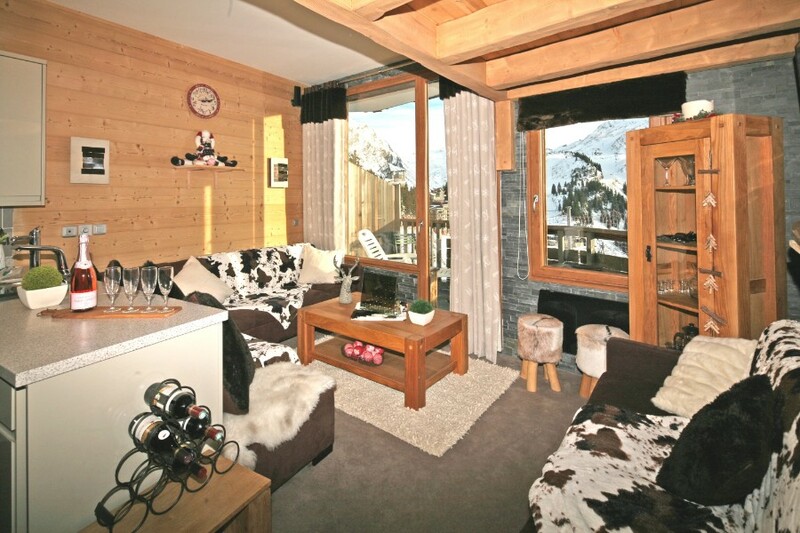 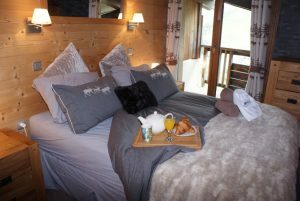 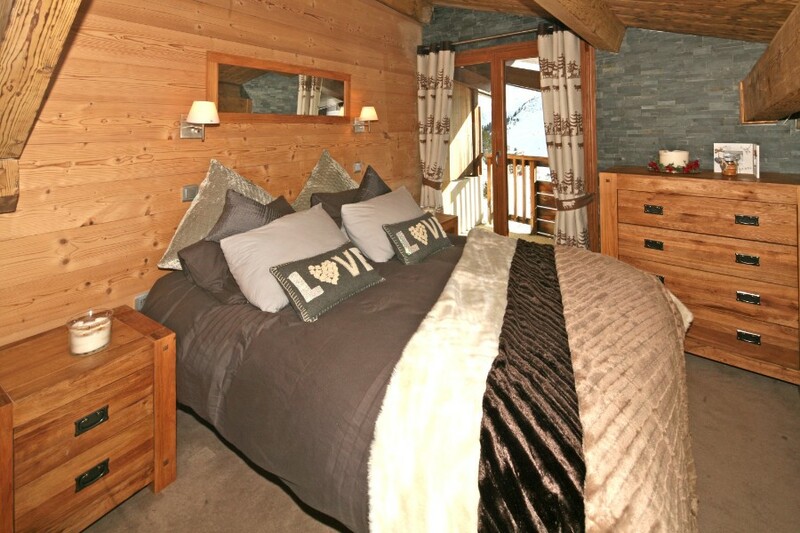 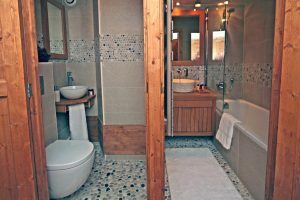 Following its complete refurbishment, Chalet Neva is a private, spacious ski-in/ski-out deluxe chalet for 6 people and can sleep 8 with the sofa bed. 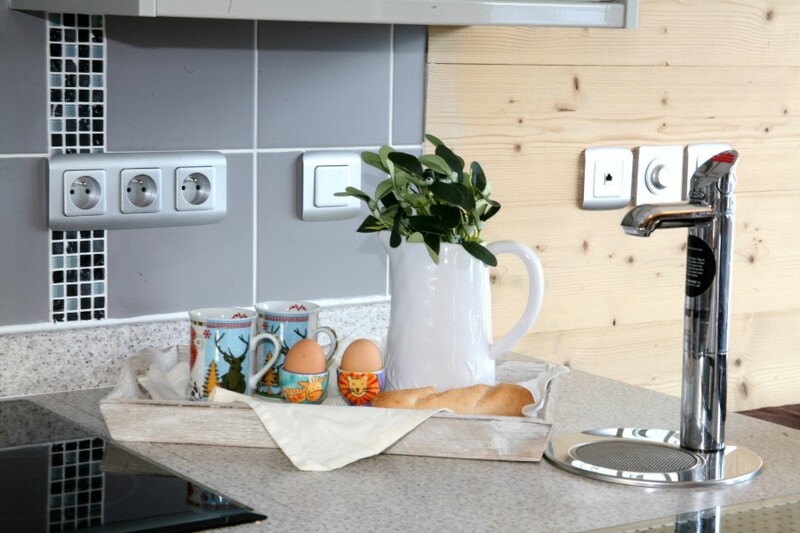 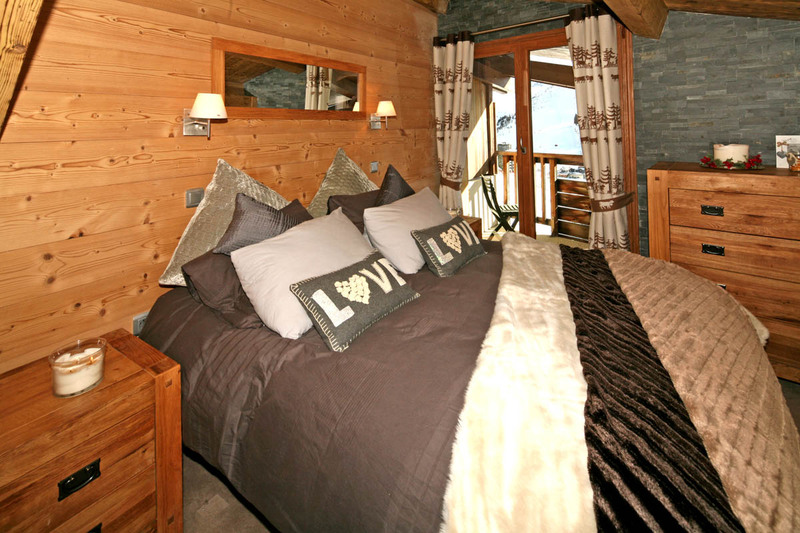 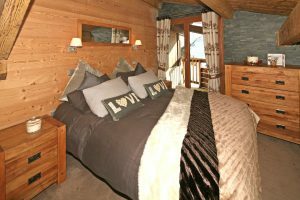 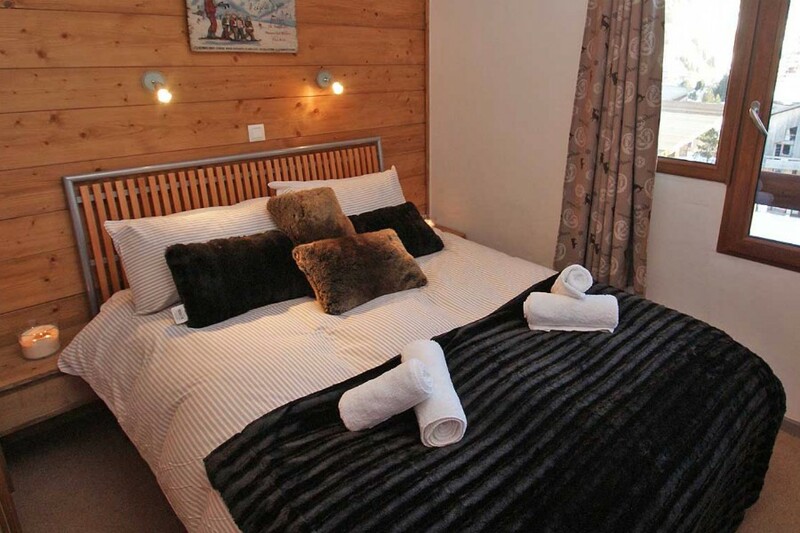 With a large south facing balcony and its central position, Chalet Neva enjoys spectacular views over the town and pistes of Avoriaz. 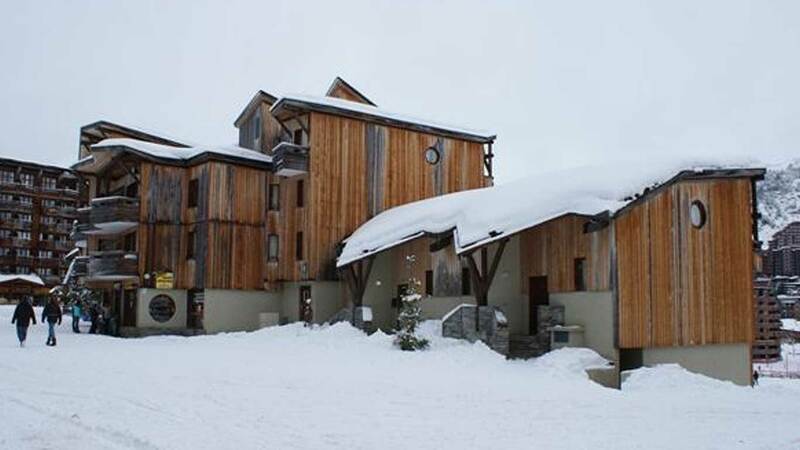 Full south facing in La Falaise, ski-in: ski-out from front door, shops, restaurants, ski-hire, and supermarkets all around. 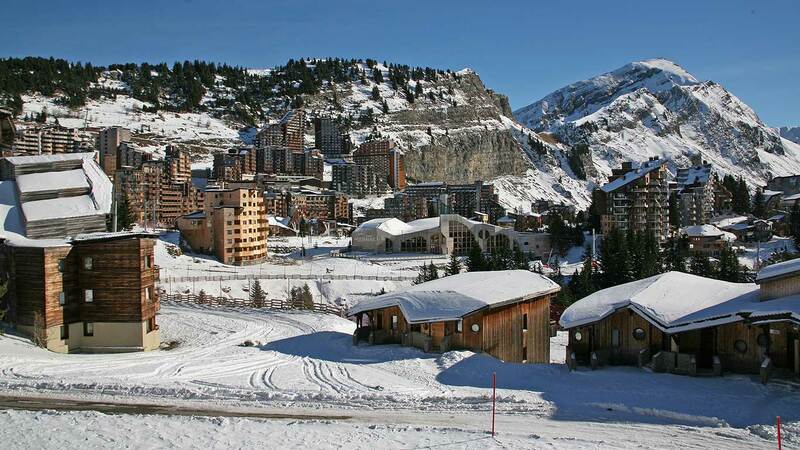 Sledging from front door, ski schools 150 meters, centre of town 250 meters, crèche 200 meters. 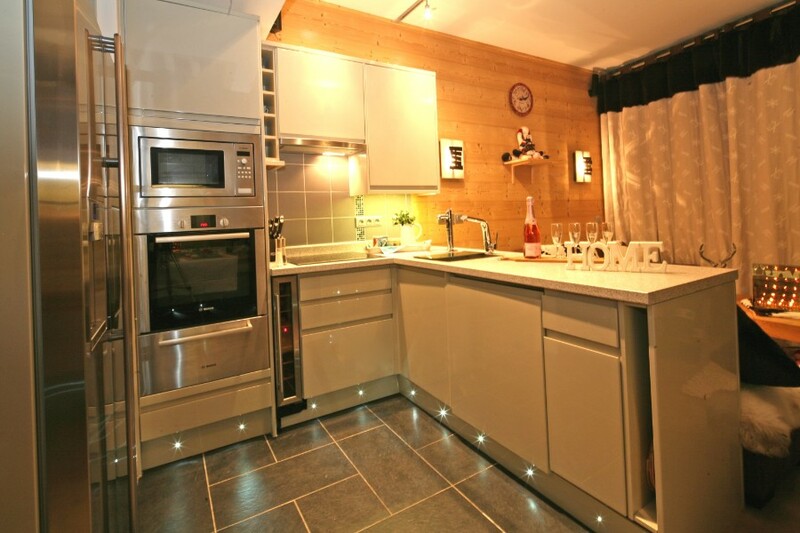 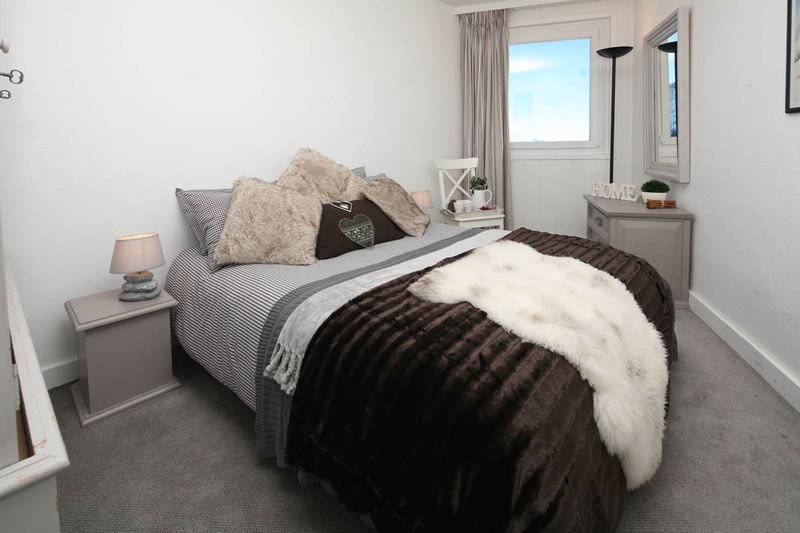 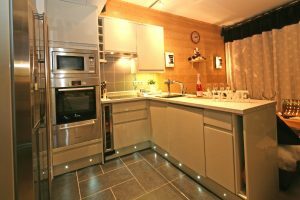 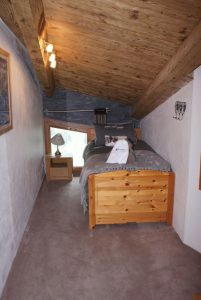 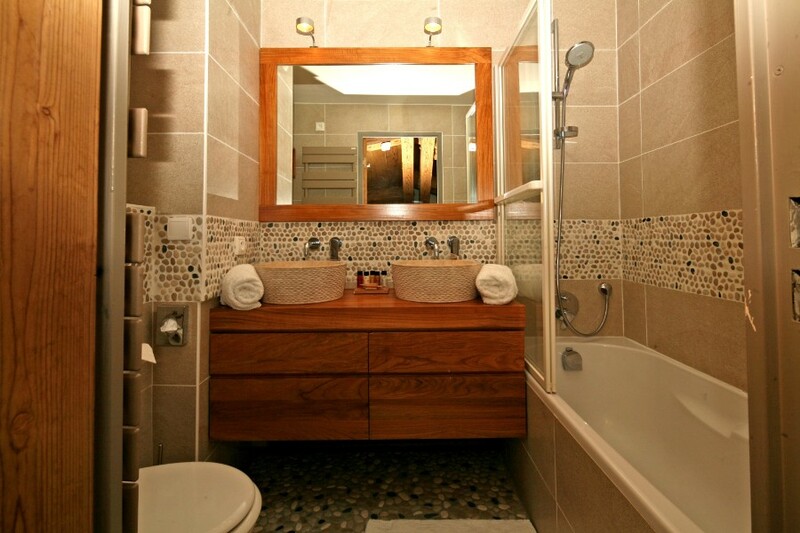 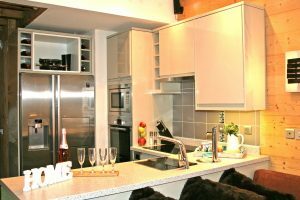 Private ground floor entrance, ski locker, lobby, kitchen, dining area, living area, 3 bedrooms, 2 bath / shower rooms, 1 balcony, convection radiator heating.